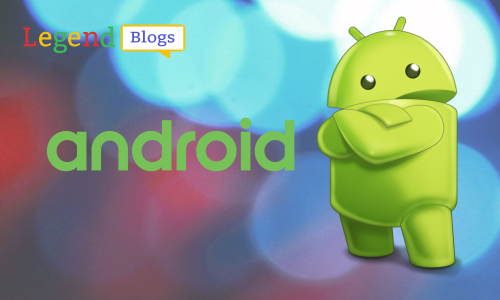 This is a wonderful example to show you, how to create an expandable list view in android. 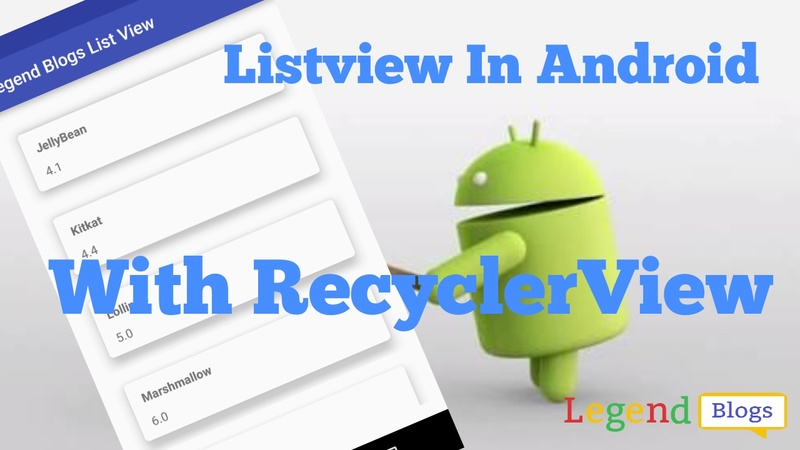 I have learnt already in the previous article, how to create list view in android by Recyclerview. So now you can use ExpandableListView component to create a list of parent and child relationship. This is an awesome component to convert your JSON/XML data to represent with a respective manner. The expandable view that shows items in a vertically scrolling two-level list. Expandable lists are able to show an indicator beside each item to display the item's current state (the states are usually one of expanded group, collapsed group, child, or last child). 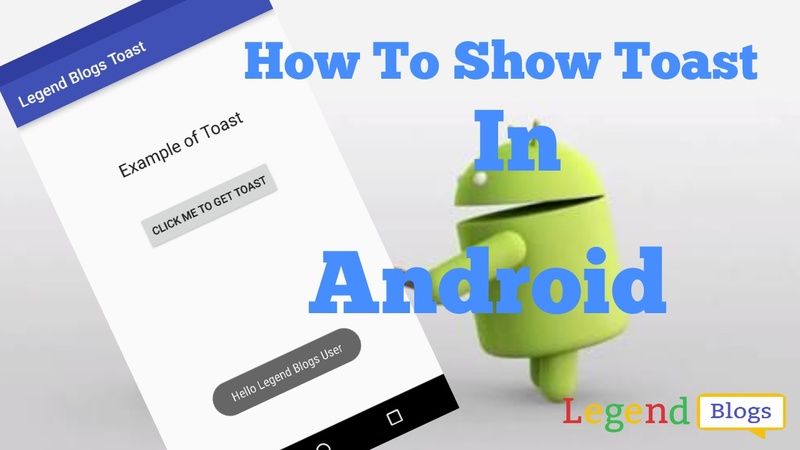 Create your main layout with the help of tab layout and toolbar options. 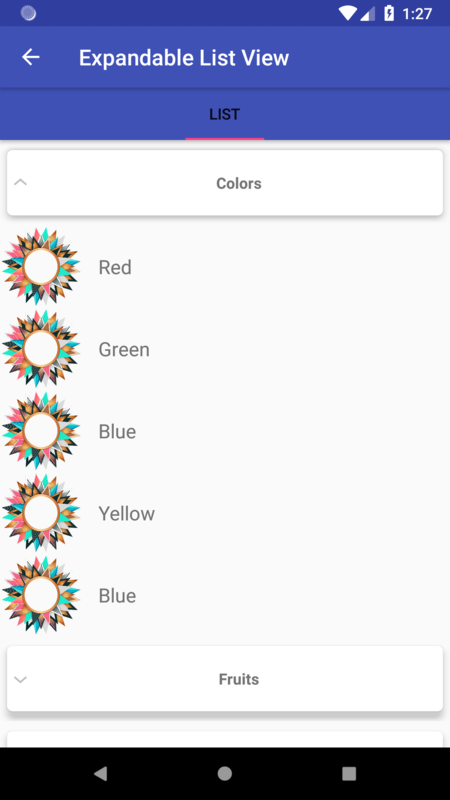 In the adapter_list_group layout file, you can create your design, In this example, I have used the card view for the good looking header section. ExpandableListView.OnChildClickListener: You can handle ChildClickListener, This is overridden to implement the callback method that’s invoked when a child in the expanded list is clicked. 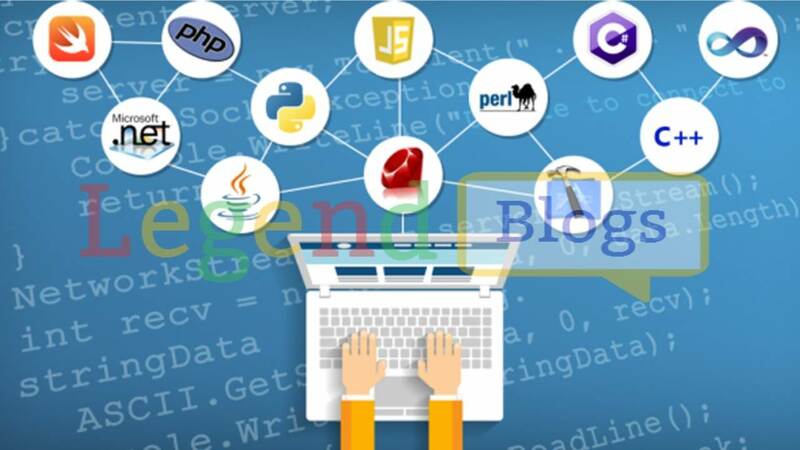 ExpandableListView.OnGroupClickListener: This is overridden to implement the callback method that’s invoked when a group header in the expanded list is clicked. ExpandableListView.OnGroupCollapseListener: This is used for notifying when a group is collapsed. ExpandableListView.OnGroupExpandListener: This is used to notify when a group is expanded. * Created by legendblogs on 21-01-2019.